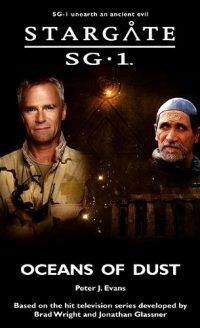 When disaster strikes an Egyptian dig, SG-1 are brought in to investigate. But nothing can prepare them for what they find among the ruins. Walking in the dust of a thousand deaths, they discover a creature of unimaginable evil — a creature the insane Goa’uld Neheb-Kau wants to use as a terrible weapon.